Andrew joined JMI in 2016. He is responsible for sourcing and evaluating investment opportunities. 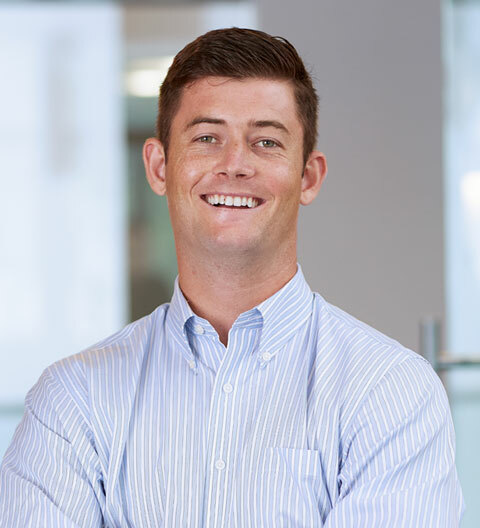 Prior to joining JMI, Andrew spent time at Chelsea Partners, an executive recruiting and consulting firm, and Merrill Lynch.